As a part of my recent travels I visited Ranakpur, a small village between Jodhpur and Udaipur in Rajasthan; an important centre of Jainism and a 15 century architectural marvel. 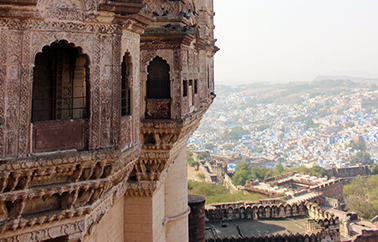 Set amidst the Aravali range, the Ranakpur temple is s a marvellous master piece of carved motifs. 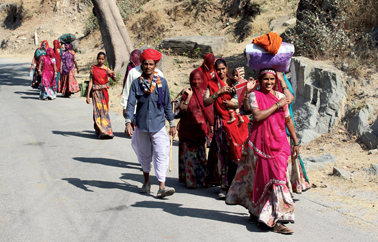 If architecture is your area of interest, then this village is an interesting stop over during your travels in Rajasthan. 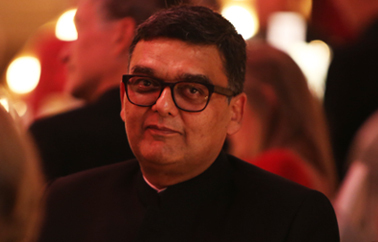 The tenth edition of the India Art Fair concluded recently in Delhi. I had an opportunity to pay a visit, it was an interesting mix of modern and contemporary art from South Asia. We are very proud to be recognised for our commitment towards travel excellence, do read more about it in our Perfect Moments section below. My team and I are gearing up for ITB, Berlin, meet us at our booth No. 209 in Hall No. 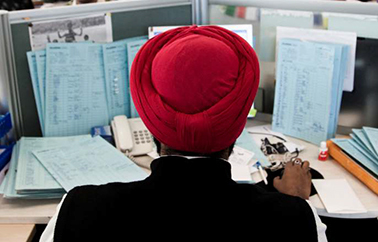 5.2b where we will be showcasing our latest updates and new experiences across India and South Asia. 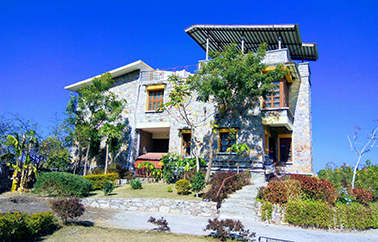 DevVasa, the “Home of Gods” is a charming Homestay, surrounded by greenery and nestled in the foothills, just 20 minutes’ away from Udaipur towards the famous temples of Eklinji. Away from all the hustle-bustle of the city with a breathtaking view of Lake Bagela, makes DevVasa a treat for the soul. The clean air, light and living with the elements make you feel one with nature. The idea of this journey was to explore adventurous modes of transport which made this our first active holiday & gave it a different essence. The idea on this active holiday was to explore adventurous modes of transport which added a unique essence to my travels around this road less travelled. 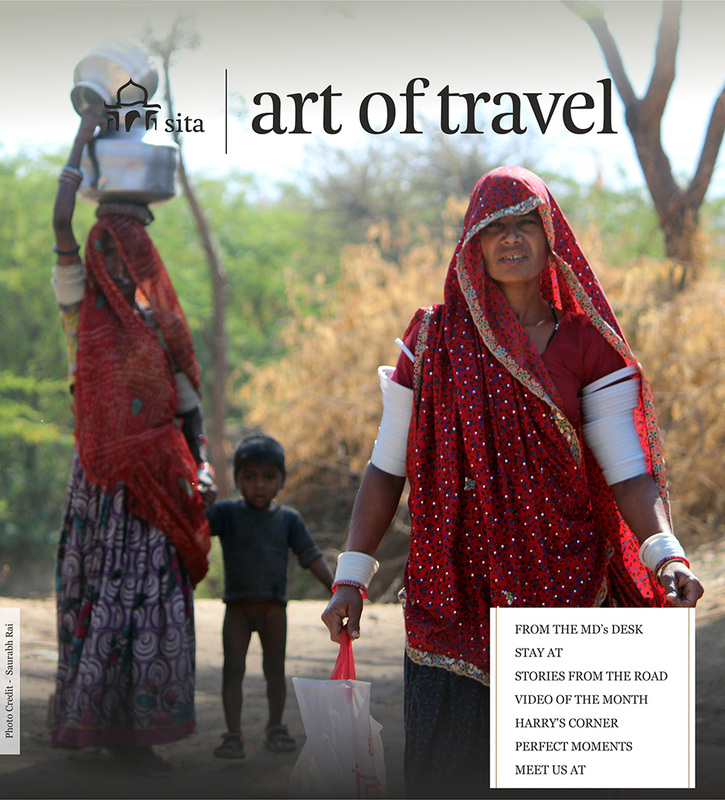 Check out our video Rajasthan Odyssey. 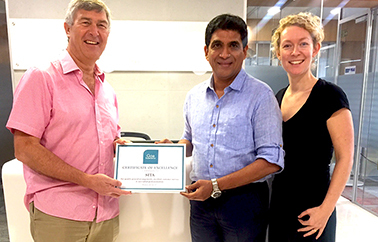 We are happy to announce that Sita was recently awarded a certificate of excellence by Mr. Chris Rowles, MD of Serenity Holidays UK and Ms. Katie Mole, Product Manager of Serenity Holidays UK for Sita's services rendered in Goa. Mr. Rowles said that he was very impressed with Sita's services in Goa. To many more perfect moments together.